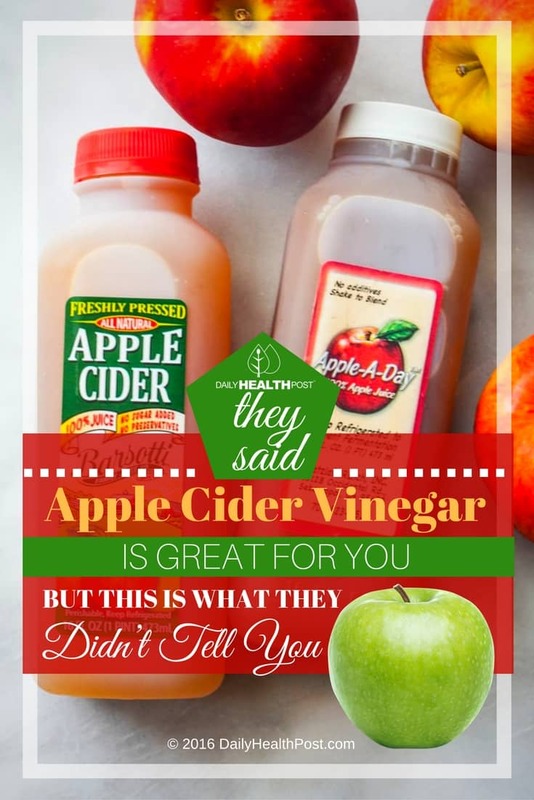 Apple cider vinegar is a must have ingredient in your kitchen and medicine cabinet. And while many health publications praise its healing abilities, it’s important to note that certain precautions need to be taken in order to best use this powerful superfood. While apple cider vinegar can remove stains, whiten teeth, and kill bacteria in your mouth and gums, it can also damage your teeth if used improperly (1). In fact, acidic food like vinegar can wear down tooth enamel, one of the toughest tissues in the human body. This thin layer protects the tooth from the strain of chewing, biting, crunching and grinding (2). The problem is, if enamel is worn down, you’re more likely to develop permanent tooth, nerve and gum damage. This is because tooth enamel is actually composed of dead cells and cannot be regrown or naturally repaired (3). Don’t be too alarmed though, you can still use apple cider vinegar safely by diluting it in water and drinking the mixture at least a half an hour after brushing your teeth. Brushing you teeth after taking vinegar can actually cause more damage to your teeth. 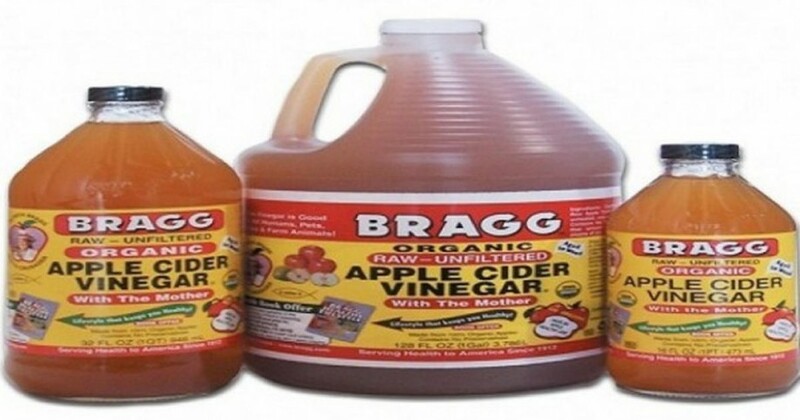 It’s even better to drink ACV through a stainless steel straw to avoid exposing your teeth to the acetic acid. And it’s worth taking these precautions: there are countless testimonies and case studies that document its healing properties (4). Not convinced? Try the 15 healing remedies. 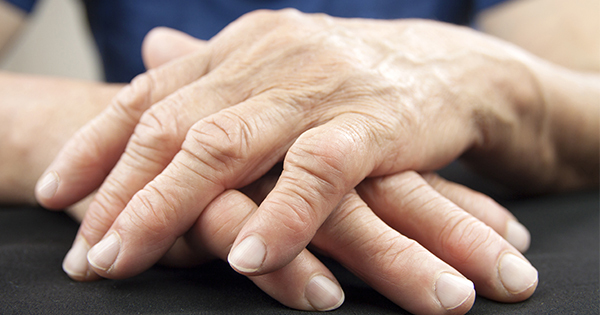 ACV treats joint pain by nourishing joints and detoxifying any toxins accumulated in your tissues, bones and fluids. The vinegar also relieves painful inflammation associated with the disease. You can use the powerful ingredient daily as a refreshing tea by combining 1 tablespoon ACV with a teaspoon each of honey and cinnamon in a cup of hot peppermint tea. you can also try adding 2 cups of vinegar to your hot bath and soak for 30 minutes nightly to heal pain. 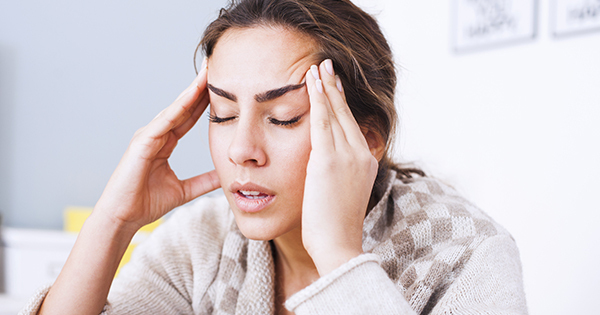 ACV can relieve headaches by reducing sinus inflammation and treating other underlying conditions like, blood sugar spikes, cold and flu or hormonal imbalance. Apples are a commonly recommended food in childhood because of its ability to prevent asthma. 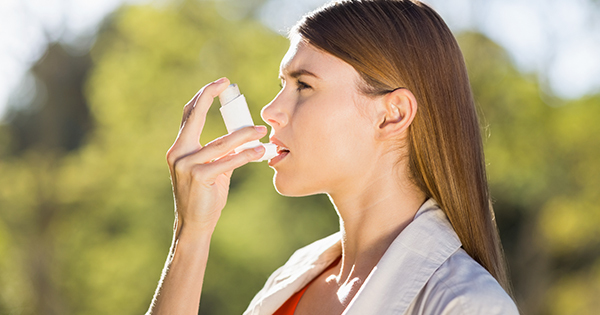 According to the Daily Mail, the American Journal Of Respiratory Critical Care Medicine, UK researchers reported that adults who ate at least two apples a week reduced their asthma risk by up to a third. In a separate study, children of mothers who ate apples during pregnancy were found to be significantly less asthma-prone in their first five years (5).